HomeAviation and Aircraft VideosThe Caravan Can Be Flown By Airlines Too – Here’s Why It Works! 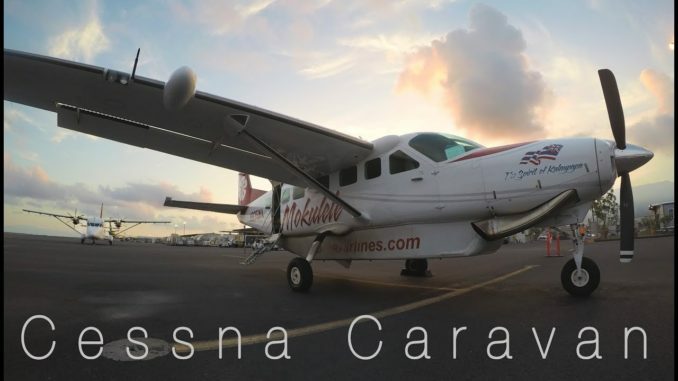 (Filmed In Coordination With Airline Management And The FAA – Not To Be Used For Flight Training Guidance)… Flying Cessna 208 Caravans is the perfect match for operations at Mokulele Airlines. We may not fly the biggest airplanes out there, but these birds are perfect for island hopping. With over 300,000 passengers per year flying on Mokulele, these planes stay busy! This Video is all about why I love flying the Caravan.